A new iOS is upon us tomorrow, September 19, and with it, a whole new life. 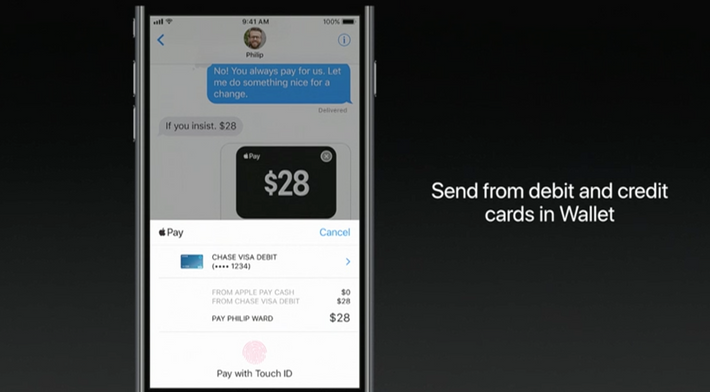 Or, at least, new features, from new screenshotting options to built-in iMessage payments. 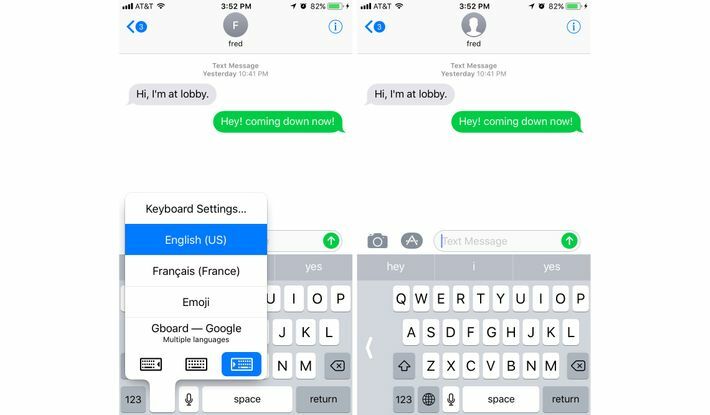 I’ve been using the iOS 11 beta all summer, and below, I’ve picked out the 11 coolest things you’ll be able to do with your iPhone that you couldn’t do before. The biggest visual change you’ll notice in iOS 11 is the new control drawer, found by swiping up from the bottom of your screen. Gone is the boring, monotone Control Center of days past, and here is the giant, streamlined display of the future! And it doesn’t just look better — it’s customizable. Features like a Low Power Mode button, screen-recording options (more on this later), and music controls are all now accessible with a single swipe. The majority of controls also have more advanced settings that you can quickly access using Force Touch. But by far the best thing about the new Control Center is its customizability, which can be accessed through the Settings app. Don’t want the calculator app taking up space? 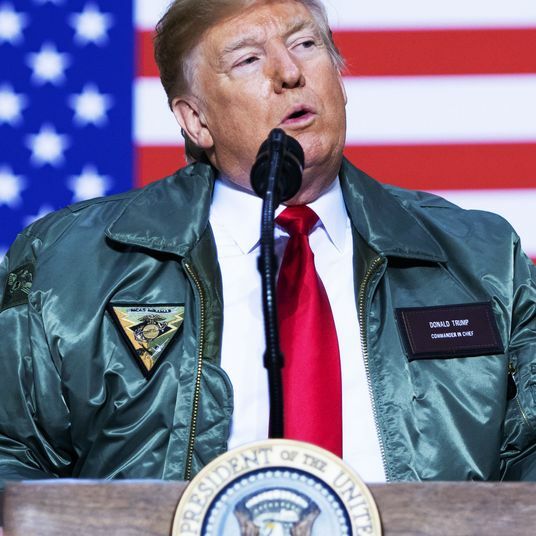 Remove it! 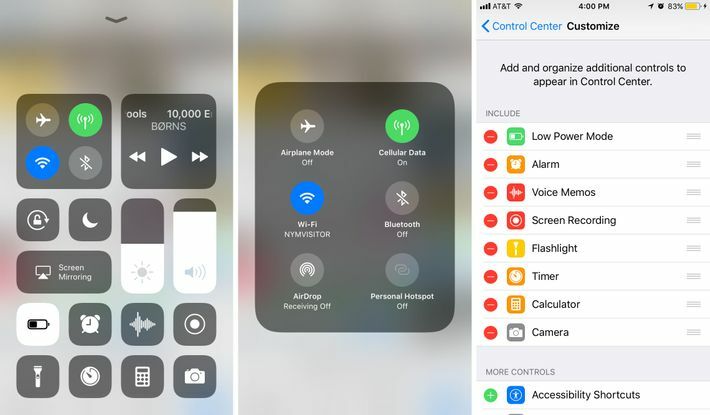 Your Control Center is finally yours to design. If you liked screenshotting text messages from your ex to send to your friends, you’ll love taking videos of yourself typing a response. With this handy little feature — which is also conveniently located in the Control Center — you can capture whatever is happening on your screen in a video format and share it with the world. While there have technically been ways to do this in earlier iOS, it relied on a hodgepodge of third-party apps and a lot of frustration. With the introduction of this native display-recording feature, you can finally show the world how much time you spend aimlessly scrolling through Instagram with ease! Hooray! 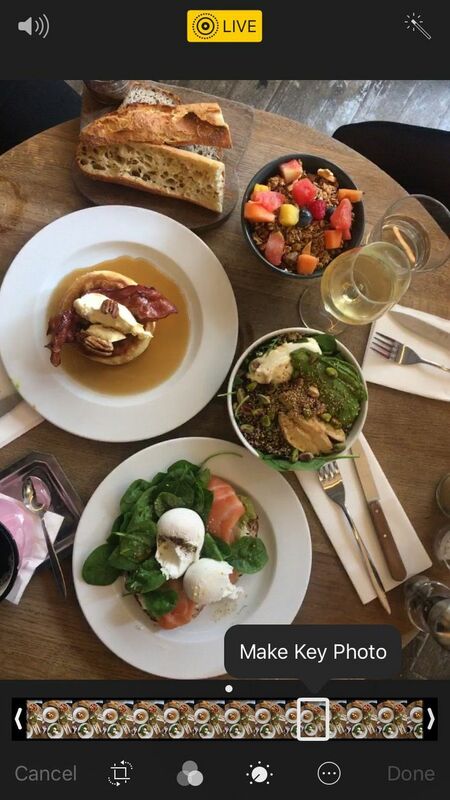 Hounding your friends to pay you back for that brunch you supposedly all “split” has never been easier. With iOS 11, iMessage, Apple Pay, and Siri work in tandem to create a payment-request system so simple that Venmo will soon be but a distant memory (RIP). Now, when you message any of your iPhone-owning friends about the money they owe you, Siri will automatically suggest that they pay you back in the app. Payments (and, of course, payment requests) can be initiated through iMessage, where they’ll even appear as auto-suggestions if Siri determines that your messages contain any money-related requests. 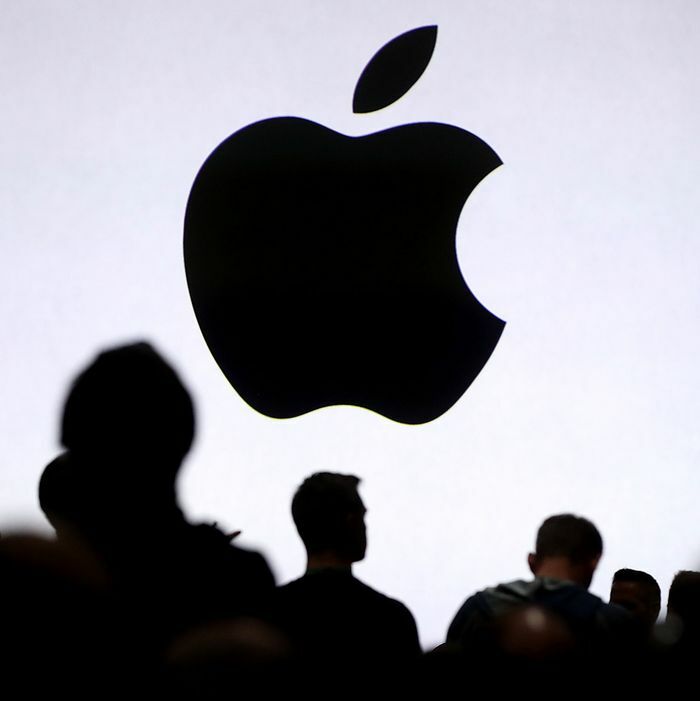 This update to the payment platform also brings with it the Apple Pay Cash Card, an electronic debit card you can use to store your received cash until you decide to transfer it to your bank account. If you and your friends are both running iOS 11, logging them into your Wi-Fi is now as easy as a quick tap. 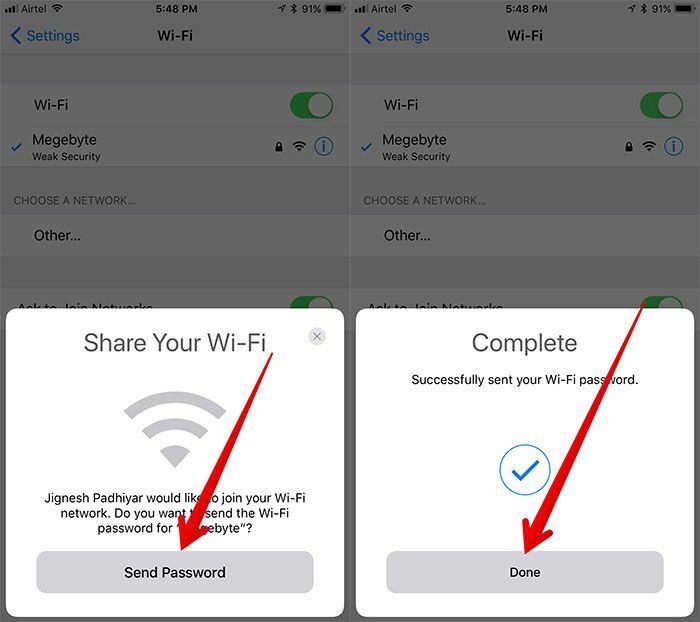 If you are physically near another device that’s attempting to join your network, a new display will now automatically pop up on your iPhone or iPad, alerting you to their request. With the click of a single button, you can instantly connect them to the network — no endless searching for the correct string of random numbers and letters required. 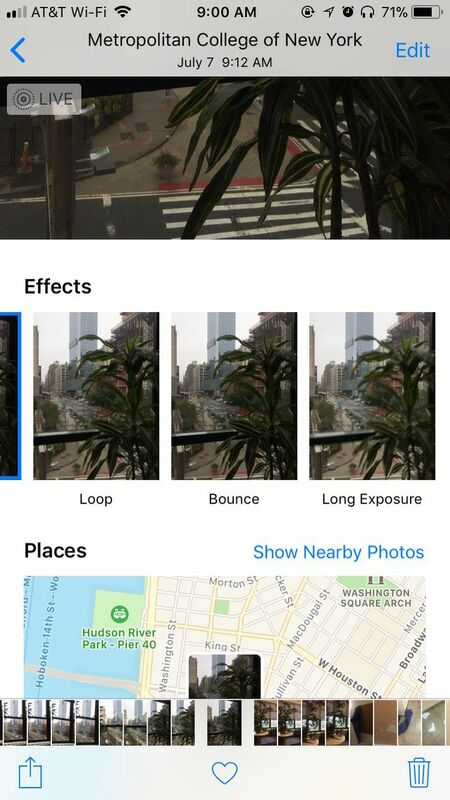 Live Photos gets a big update in iOS 11 with the introduction of a variety of effects that can be applied from within the Photos app. You can turn your mini–photo burst into a makeshift GIF using Loop; into Apple’s version of a Boomerang via Bounce; or into an impressive-looking blur (that is, if you’re photographically challenged, like me) through Long Exposure. It’s pretty much a given that no matter how many Live Photos you take, none of the cover stills will end up looking as good as the events you were trying to capture. And — if you’re like me — this probably means you’ll spend god knows how long trying to screenshot that one moment in the Live Photo burst that seems as if it has the potential to be semi-decent, only to end up giving up when each of your captures ends up blurrier than the next. Thankfully, this update brings with it the (incredibly niche) answer we’ve all been waiting for: You can now finally choose which still is the “cover image” from the Live Photo burst. 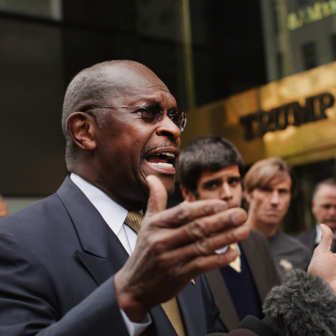 Shaky-handed photogs rejoice! Ever flip back through your photo library and wonder why on earth 2015 you needed 12 different screenshots of some article about dogs? Well, with the new iOS screenshotting features, future you will wonder no longer. The new update introduces a variety of features that bring advanced controls to the screenshotting experience. There’s finally a way to send — and even mark up — screenshots without cluttering up your library. Now, when you screenshot something, the image appears (in miniature form) in the lower-left-hand corner of your screen, where you have the option to make edits, add markups, and (perhaps most importantly) share it via iMessage, Facebook, and a variety of other social-media platforms without saving it to your library. It’s like the old Notes app, but better in every way. 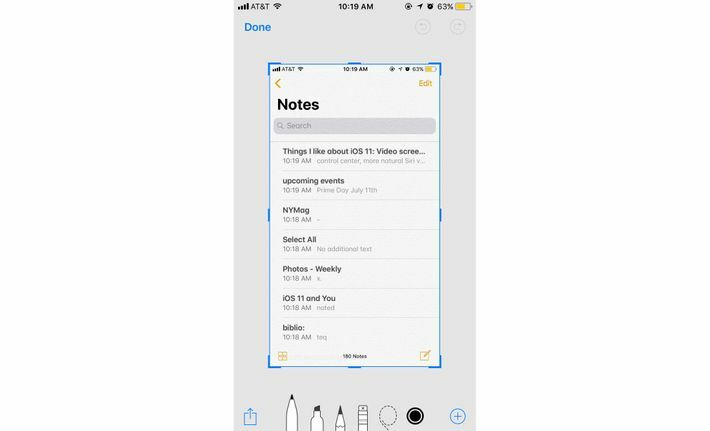 The Notes app gets a much-needed update in iOS 11. You can now add tables, to-do lists, and drawings to your notes. 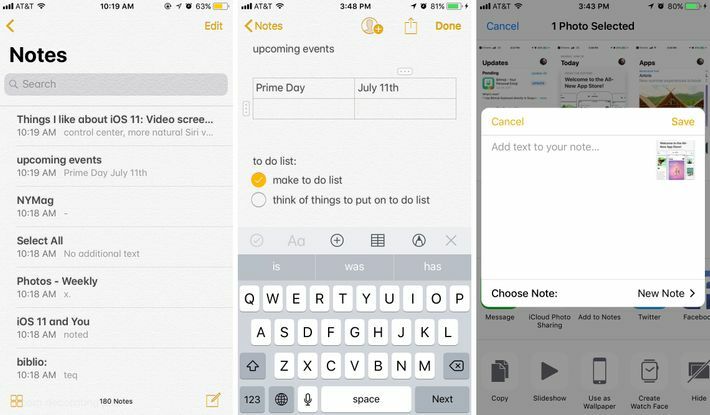 The new update has also streamlined the process of adding images, and even includes a feature that makes it much simpler to create notes from within the Photos app. Overstretching your thumb to reach the Q key will soon be but a distant memory. 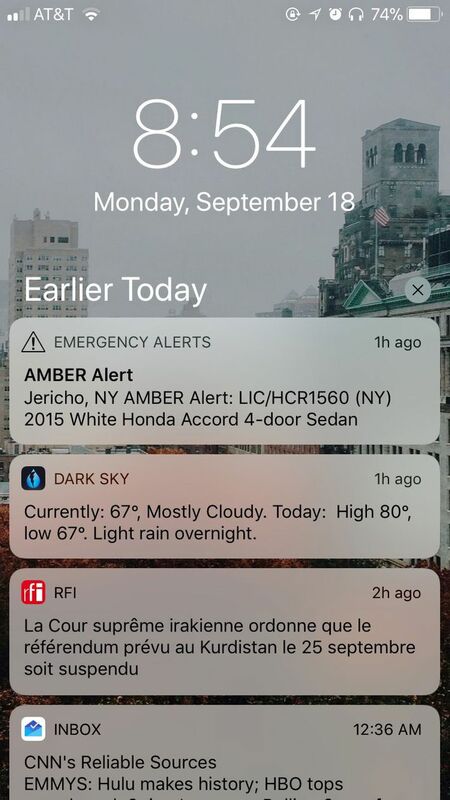 In iOS 10, you could read and respond to notifications on two different screens: the lock screen and a separate notification center that you accessed by swiping down. But in iOS 11, that process has been simplified. Now, when you swipe down, you’re brought to the screen where your notifications are displayed when your phone is locked. Now, iOS 11 takes the god-awful responsibility of trying to find space on your device out of your hands through the addition of a number of new features. 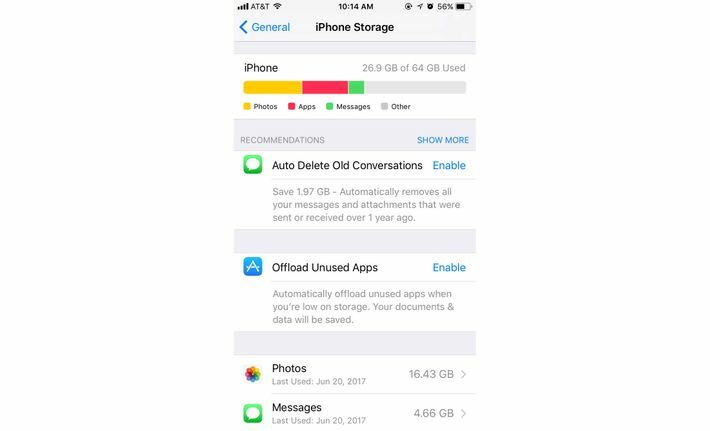 In the Storage section in Settings, you can choose to enable settings like “Auto Delete Old Conversations” (which saved me a surprising 1.97 GB of storage), and “Offload Unused Apps,” which temporarily off-loads unused apps until you need them.